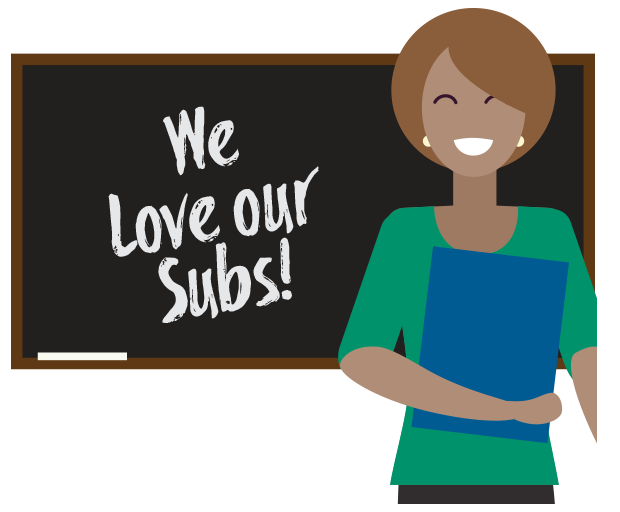 Posting for Substitute Teachers will open for limited time based on the need of the district. Visit our ﻿Job Opportunities page the first week of August, October, and December. McAllen ISD will not be accepting applications for the remainder of the 2018-19 school year. We have a sufficient number of substitute teachers to meet our needs for this year. Thank you for your interest to McAllen ISD!